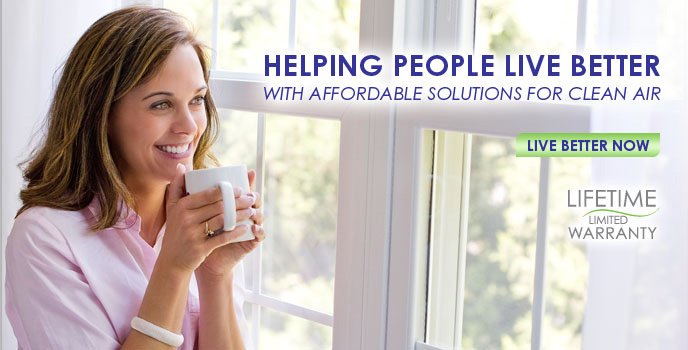 Alen offers the industry's first Lifetime Warranty program for all of our Air Purifiers. 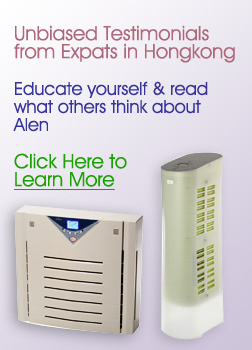 We warrant your Alen Air Purifier to be free from defects in material or workmanship for as long as you own it. We offer a convenient replacement filter subscription program that is administered through our online store. In this program we ship you a replacement filter(s) every six (6) months. Alen will, at its option, either furnish a replacement part or replace your air purifier provided the product is determined to be defective as a result faulty material or workmanship while in normal use. Replacement parts or units will be either new or refurbished. Alen's sole obligation under this warranty is to replace, or at Alen's discretion, to repair, free of charge, all defective parts. This warranty will be valid only for units in possession of the original purchaser. Proof of purchase must be presented to Alen's warranty service representative. All parts or units that are replaced become the property of Alen. To obtain warranty service, the defective product or part must be shipped or delivered to: Alen's authorized service center. All postage, insurance and shipping charges are the responsibility of the Purchaser and are not included in this warranty. The repair costs for purifiers not covered on the warranty is 1000HKD plus parts. Your Alen Air Purifier is operated in accordance with the instructions provided in the Alen User Manual. This includes replacing the filter at least once every six (6) months of use to prevent excessive stress on the motor. Your Alen Air Purifier is connected to a proper power supply (see voltage label on machine). The unit shows no evidence of tampering, mishandling, neglect, accidental damage, modification, and/or repair by anyone other than authorized Alen service personnel. Ownership of the Air Purifier has never been transferred. Purchase your filters from Renaud Air or this website to avoid any warranty issues as we will keep your filter purchase record up to date and your Limited Lifetime Warranty valid. No one is authorized to make any other warranties on behalf of Alen. It is expressly understood that the replacement warranty of Alen shall be in lieu of any and all other warranties, express or implied, including warranties of merchantability or fitness for a particular use or purpose, and further that Alen shall not be liable for any loss or damage directly or indirectly arising from the use of any and all our products (including the dehumidifier), or for any consequential damages arising from such use including damages from water leakage. Alen's sole liability with respect to any defect shall be for the replacement of the defective part(s). Some states do not allow such limitations and exclusions, so the above may not apply to you. This warranty gives specific legal rights. You may also have other rights which vary from state to state.